Led by Greenlight marketing coordinator Stephanie, our young readers book group in PLG is geared toward kids ages 9-12, and reads great contemporary and classic chapter books. Parents are welcome (but not required) to attend, and pizza is served. For May, the group reads Where the Mountain Meets the Moon. 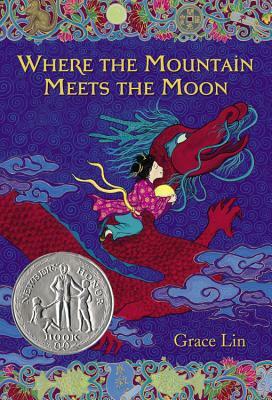 A fantasy with elements of "The Wizard of Oz" and Chinese folklore, the book follows Minli as she embarks on an epic journey to find the mythical Old Man of the Moon.